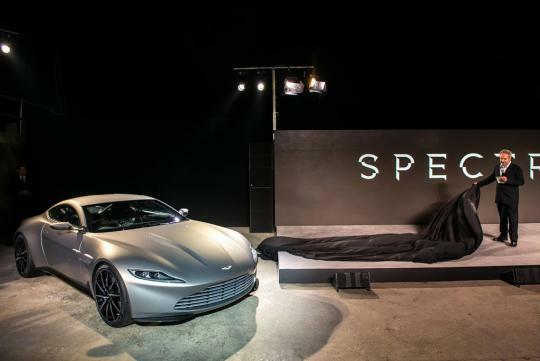 DB10 – the first Aston Martin sports car in half a century to be built exclusively for James Bond – took its place on the red carpet at last night’s world premiere charity screening of Spectre. The world premiere at the Royal Albert Hall in London was attended by Their Royal Highnesses the Duke and Duchess of Cambridge, and Prince Harry, and was screened for The Cinema and Television Benevolent Fund’s (CTBF) Royal Film Performance 2015. 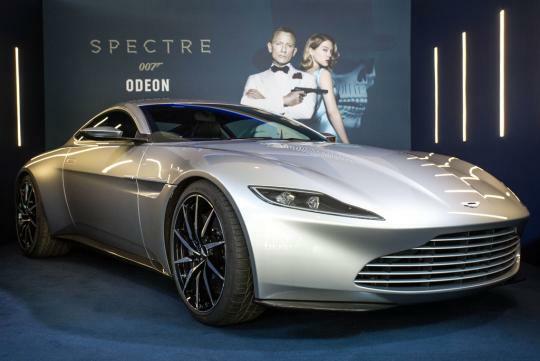 Alongside the DB10 on the red carpet were the cast of Spectre, producers Michael G. Wilson and Barbara Broccoli, vice patrons of the CTBF and director Sam Mendes. The debut of DB10 in the latest film continues a more than 50-year partnership between Bond and Aston Martin dating back to the iconic Aston Martin DB5 in the 1964 film Goldfinger. 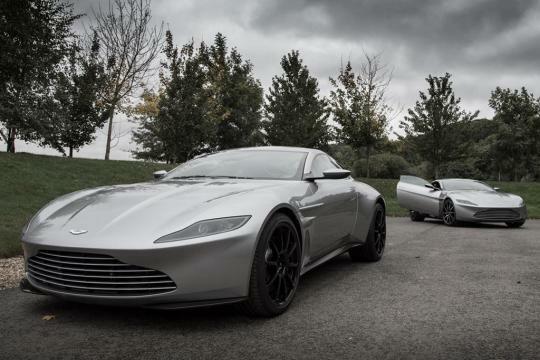 Aston Martin CEO, Dr Andy Palmer, said: “It was a pure delight to see the DB10 put to such spectacular use on the big screen. 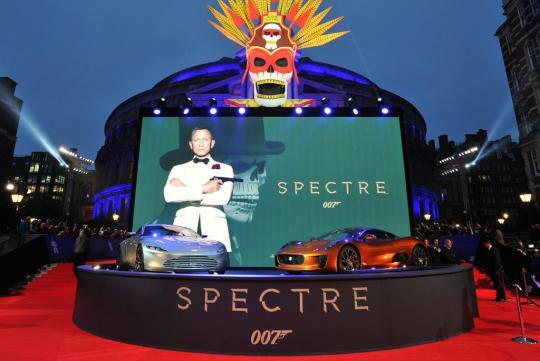 Spectre, the 24th James Bond film and the 12th to feature an Aston Martin sports car, went on general release in cinemas across the UK yesterday to coincide with the world premiere in London.